Are you looking for a truly unique experience in the beautifully romantic historic town of Kutná Hora? 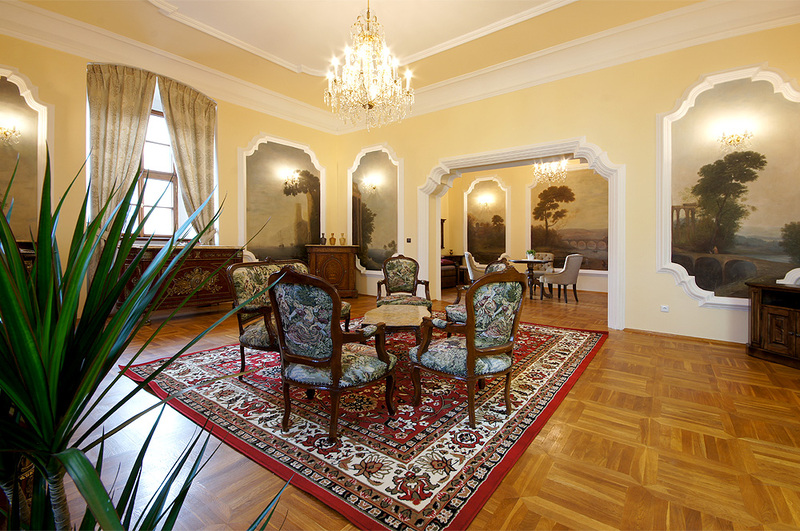 Then our luxury accommodation in the Palace Kutná Hora is undoubtedly the best choice for you. 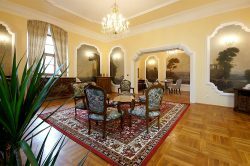 Four newly reconstructed and stylishly furnished vacation apartments located right in the centre of the town offer comfortable, elegant and refined accommodation with a view of some of the most famous sights including St Jacob’s Church and the Plague Column. 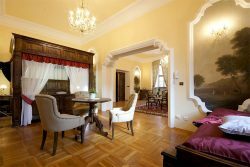 Staying with us in the unique atmosphere of the Palace Kutná Hora is always an unforgettable experience! 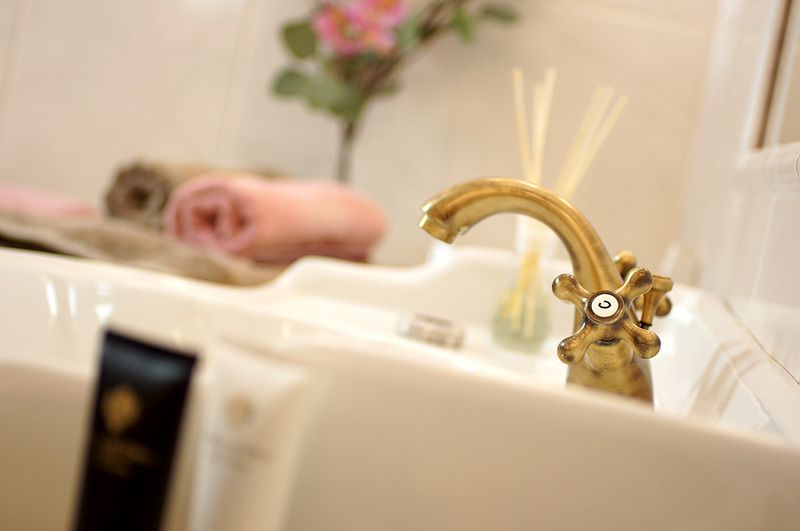 And we’re happy to help you customise your stay according to your own individual needs. For example, should you want to enhance the romantic atmosphere, we could prepare a bouquet of flowers or flower decoration by prior arrangement. You’ll find that our apartments are perfectly situated in the very heart of Kutná Hora’s historic centre, close to the finest cafés and restaurants. So take a stroll through the wonderful medieval streets, or explore the surrounding region – it’s full of intriguing legends. In the evenings, why not enjoy a moment of relaxation in your apartment with a glass of wine from your well-stocked minibar. Or nestle down in our cosy lounge with a good book from the library. 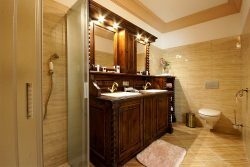 For your comfort, we have equipped our bathrooms with bathtubs or shower cubicles, hair dryers, bathrobes, slippers and luxury cosmetics from Vittore de Conti. You’re sure to have a restful night’s sleep in our comfortable beds with top-quality mattresses and beautiful Damascene bedding. A stay at the Palace Kutná Hora is a truly magical experience.